Managing inventories is a very important task. Inventories account for an enormous portion of a firm’s cash expenditure, ranging anywhere from 10 percent to as high as 60 percent or more. 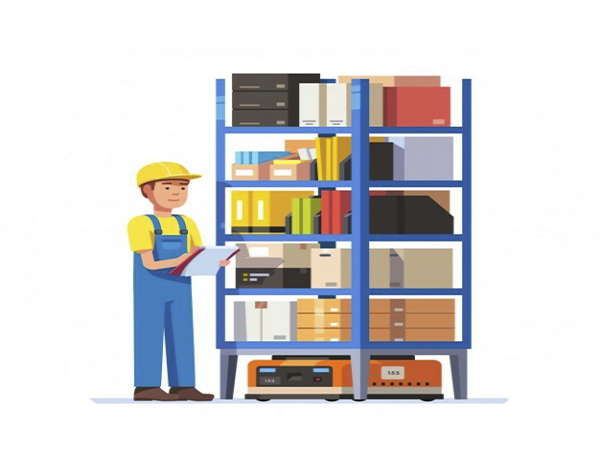 Failure to effectively manage inventories can result in excess costs that drag down company profitability and create mismatches between what is available and what customers really want. TWO-day workshop will focus on the purpose and function of inventory and inventory replenishment management. Each individual will gain 16 points for CPIM, CSCP or CLTD certification maintenance. 10% early bird discount on training fee only. No discount on handout.